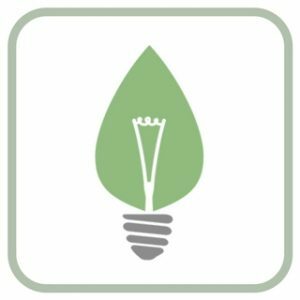 General Note About our Projects: All creative submissions, will receive a profile in Garden City’s Marketplace where artists, educators, innovators etc, can promote their work through our worldwide network. All top submissions will also be published through Garden City, and promoted through our Bible Study material in the YouVersion Bible App–the world’s leading Bible app with over 284 million downloads. 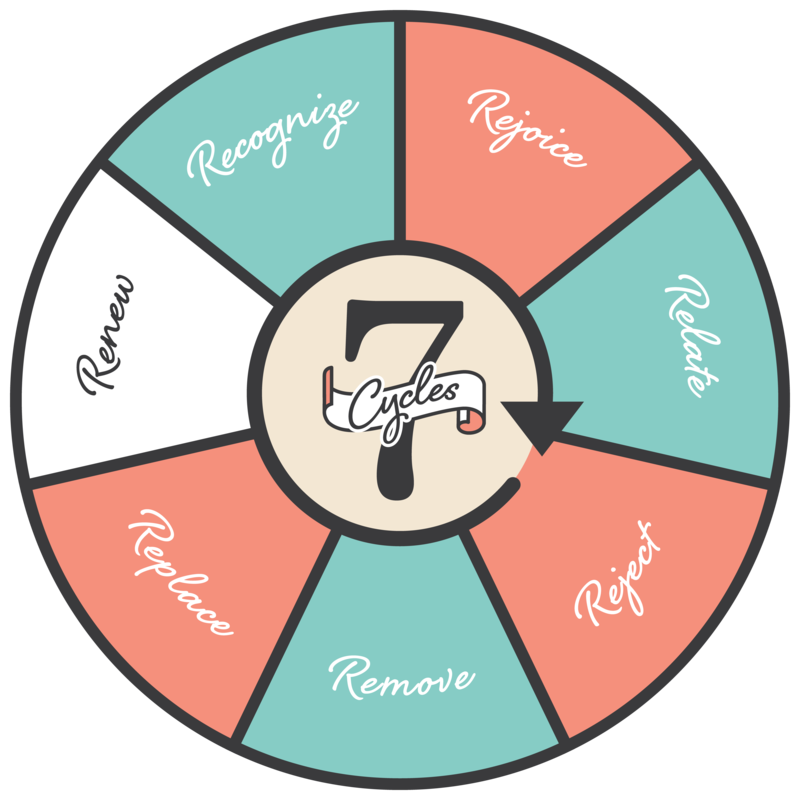 The Seven Cycle Research Project is a Scripture-based system for recovering from addiction. The whole approach is to recognize that every addiction is, at its foundation, a worship problem. Addiction results from us finding our satisfaction in something other than God. 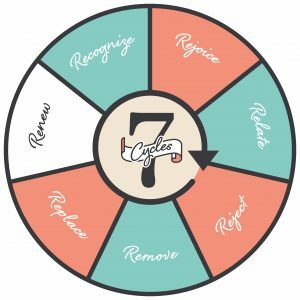 Our first book addresses Food, Gluttony, and Weight Loss from a Biblical point of view, and we are now accepting proposals from You in how we can take the 7-Cycle approach, and apply it to other various addictions. We believe that all addiction is rooted in worship. Help us now in helping people find healing. We all have liturgies, habits, or things that “Form” us. 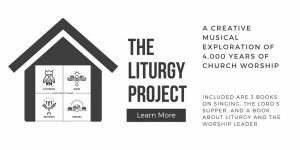 This project looks at over 4,000 years of creativity, worship, and church practice, and how it’s shaped us today. This is our first volume, but we are desiring to engage You in beginning to form Volume 2. TOP 10 Folk Artists to Receive Recording Deal and Publicity on YouVersion. 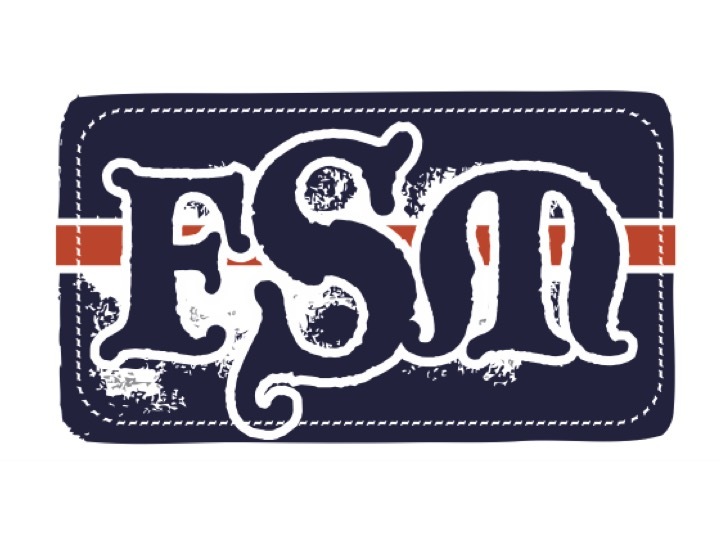 If you are creative (ha…of course you are, you’re made in God’s image), a song writer, or anything else really, submit something that edifies thelogical and global church regarding God’s family or the Kingdom in a Folk-style or flavor. We will take the Top 10 musical submissions and give you the chance to have your song recorded/mixed/mastered in a Top Flight Nashville or Colorado recording studio for only $350. This is an award and prize of over $1200 to each contributor that wins. If you worship the Lord with your talents via app design, we’re seeking your help. We want to create an app that allows people to read the Bible accompanied by artistic, thoughtful, and theological creativity. We want to pair this technology with the likes of YouVersion with over 284 million users, in an effort to give local church creators the ability to upload their work into the app, pair it with texts of the Scripture, and therefore give readers the ability to enjoy God’s kingdom family and scriptural creativity in one place. If you worship the Lord with your talents via design, we have an opportunity for you. We have a global store that creates all varieties of derivatives (e.g. mugs, t-shirts, mouse pads) that help people to be creatively and theologically thoughtful in all the things they use throughout the day. 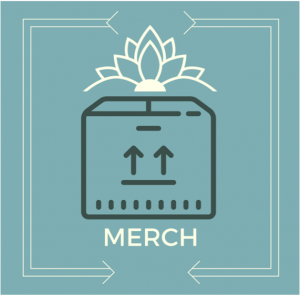 We want you to help us to design products that are unique, creative, theological, and worshipful, and the best thing, you keep the profits to what we sell, and we’ll give you our massive audience through which you can begin to market your creations. Take a Book of the Bible and do something creative. 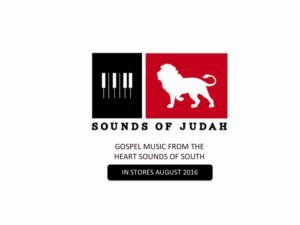 In the Fall of 2016 we launched a musical project based on the Book of John, accompanied by a children’s book. We are asking for your creative submissions. The same rules and prizes apply to this one as with “Of Folk and Field,” but this one has a catch. 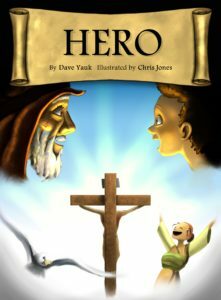 For any of you story writers out there, you can submit a children’s book idea that helps families biblically, theologically, or creatively in worship or mission, and the TOP 3 children’s book ideas or adult book ideas will be given a Publishing and Promotion Deal through our friends at Garden City Publishing. 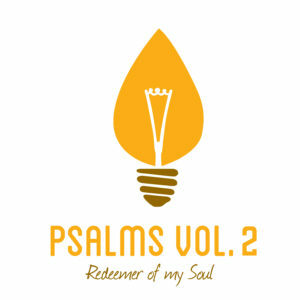 We want to see a movement of people that re-embrace the Psalms in music and creativity. 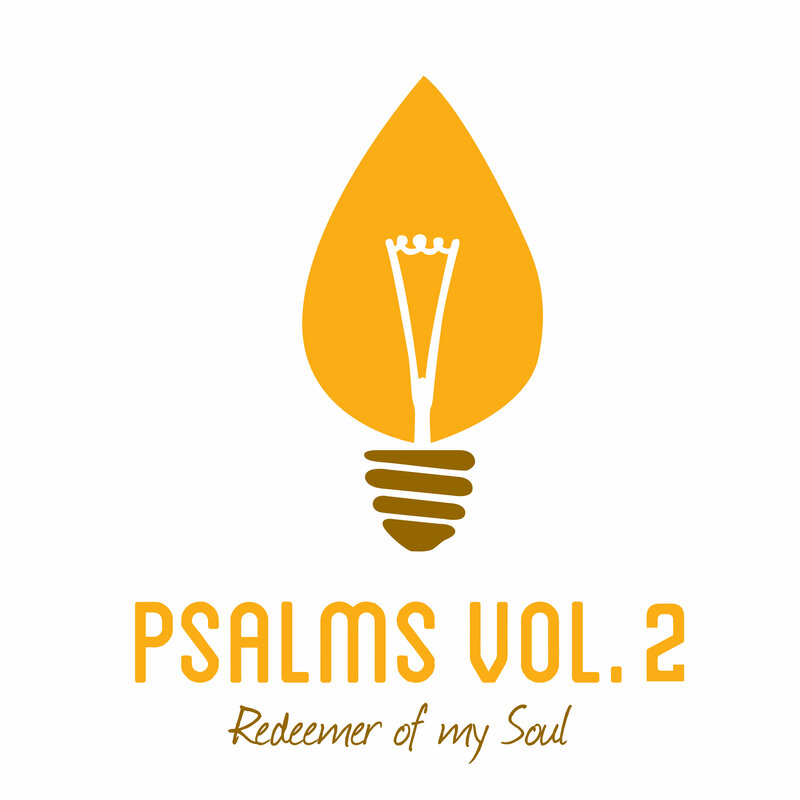 If you can help us, and you submit something creative that is inspired by the Psalms and edifies the church, the Top 10 submissions will receive promotion through YouVersion, publication through Garden City, and a full recording/mixing/mastering in one of our Nashville Partner Studios. Our “Parables of Christ” music album, accompanied by a grueling story about Death and Redemption, called “Body Map,” has arrived in stores. 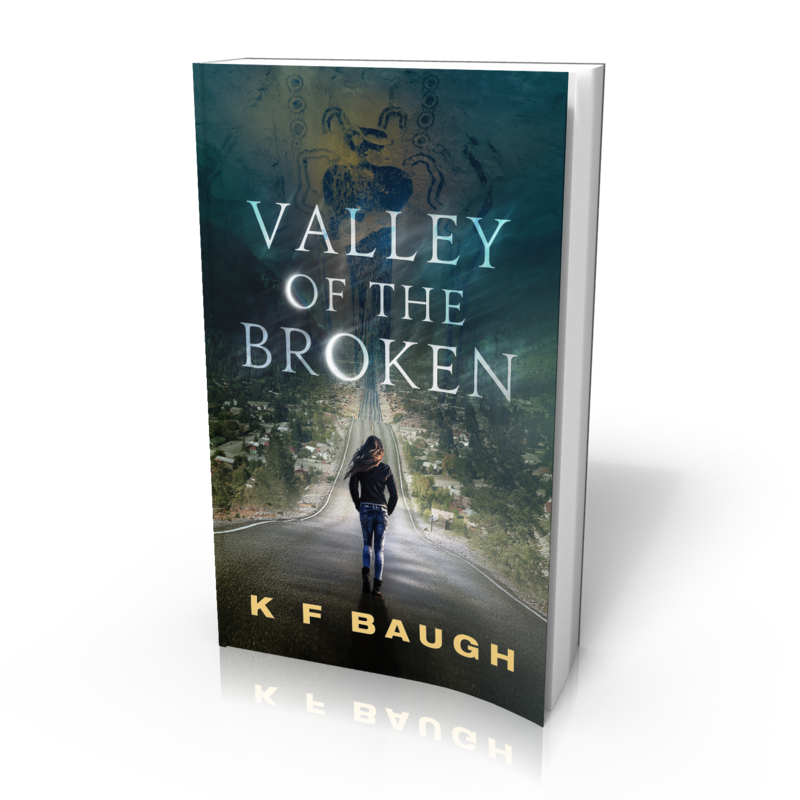 If you know of other human trafficking organizations, we would like to donate this book and album to their organization to sell or give away as a means to raising funds for their cause. If you have a creative endeavor going on that is meeting the real needs of the fatherless, the widow, the oppressed, and the orphan, contact us now. We want to meet and network with you. We desire to see all people redeemed and restored in order to worship Christ fully and be used in his loving mission to others. We are asking for your creative submissions. For any of you story writers out there, you can submit a Fiction idea or project that that is beautiful and good. We want material that both explicitly and implicitly shares the wonders of the Gospel. 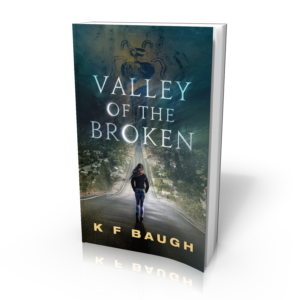 The TOP 3 ideas in novel, script, screenplay, or the like, will be given a Publishing and Promotion Deal through our friends at Garden City Publishing. We have a heart for local artistry that is edifying and nurturing the local church. We know that in today’s world its next to impossible to get local work before the eyes of the masses. We want to help. We’ve pool ed our network artists (e.g. graphic designers, recording engineers, website pros, songwriters, illustrators, editors, publishers and producers etc.) together to Launch YOU! Sounds of Judah is our first project release that has been locally curated for the glory of God in a local context in the deep south. We want to hear, promote, and publish the heart sounds of your context. Submit your work now for review and possible publication. Have you always wanted to write about theology? Now’s your chance. If you’ve always wanted to write on theological issues in a way that helps to unify the global church amidst our vast differences, we are asking for your work. 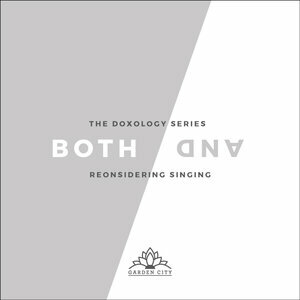 We are publishing a series called The Doxology Series, that will look at a variety of theological issues from a Both/And perspective rather than an Either/Or. In these short books, we want to tackle differing biblical views and show how many views on particular subjects pertaining to theology, faith, and belief, are better when understood and embraced in musical harmony. We at WMC and GCP are now a podcast of podcasters, and a blog of bloggers. We are inviting you to stream and/or write with us or for us. Submissions will be exposed to our global audience and will fulfill our mission to launch and curate important content, thinking, and innovation that originates from within the local church. 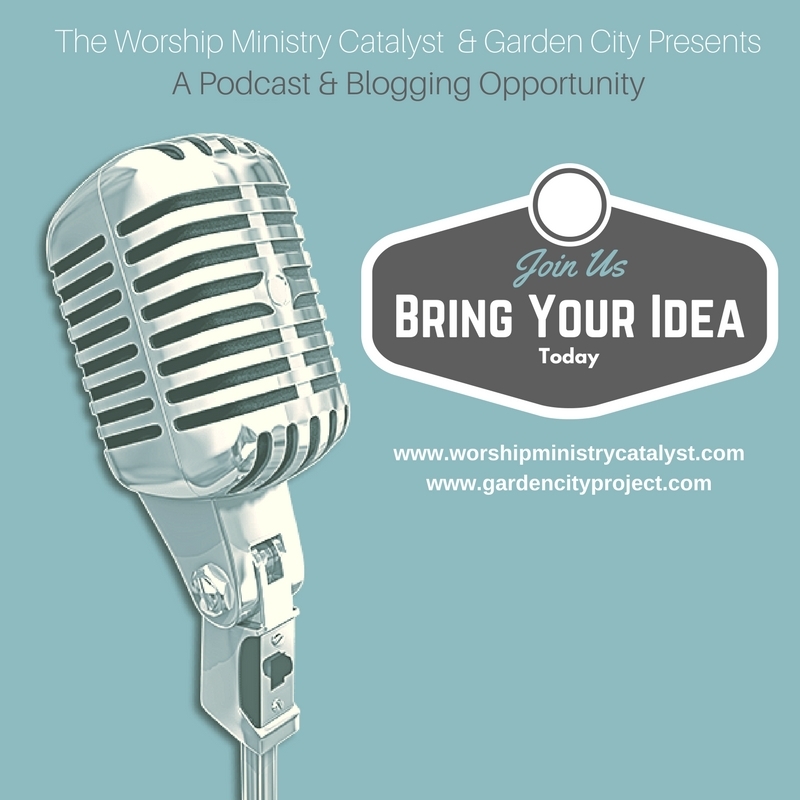 Jumpstart your blog and/or podcast today through us. We are launching a course building software for the local church in 2018. 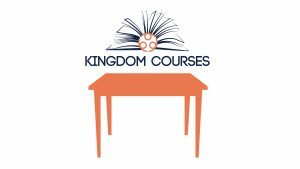 We are accepting course ideas now that are academically excellent, able to build up the church in maturity, worship, and mission globally, and can easily be facilitated, pastored, and lived out in local contexts around the world.